It’s official! Got it right here in a pile of pixels to prove it. 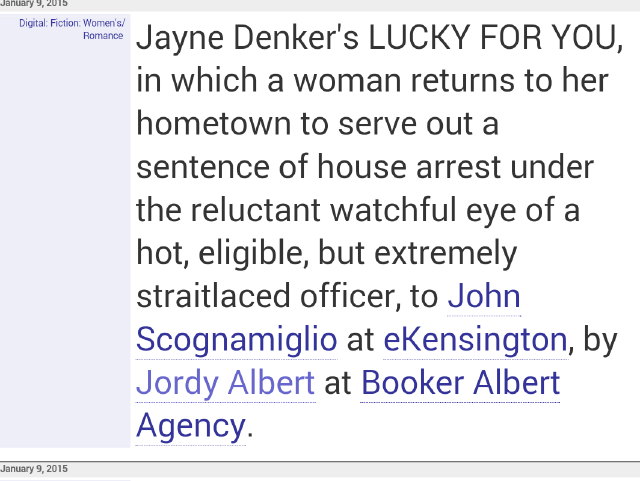 My fifth romcom, and the third in my small-town Marsden series, Lucky for You, will be published later this year! And if you haven’t visited Marsden yet, you can do it now—for cheap! 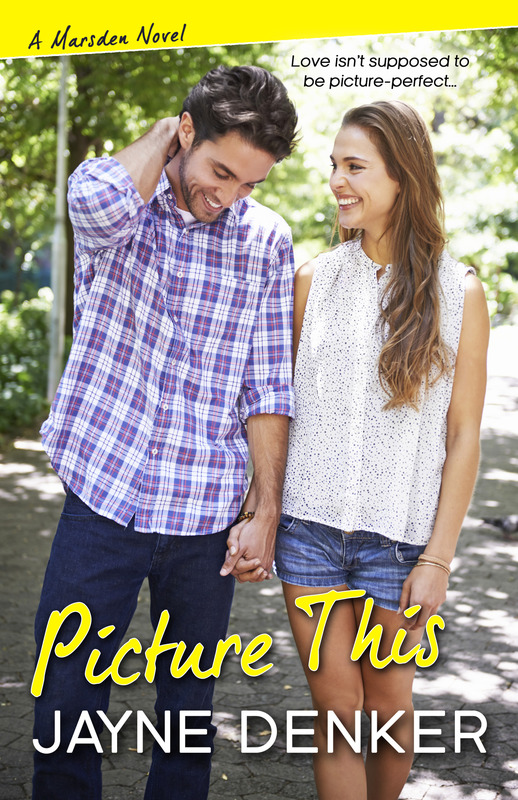 The first in the series, Down on Love, is only 99 cents, and the second, Picture This, is $1.99, all e-formats. Get ’em while they’re hot! Apologies! Apologies all around—I haven’t posted here in forever. All my fault, because I have been working on my next book! Yaaaayyy! But that’s off to the publisher, and now it’s time to turn to other matters. (Blog) Tour of Marsden, Day 10: Heading Home! Aww the (Blog) Tour of Marsden is coming to a close! But what a way to go—I’m over at Hello Precious Bliss talking about small towns on TV and in movies! Got a favorite? Hop on over and share! 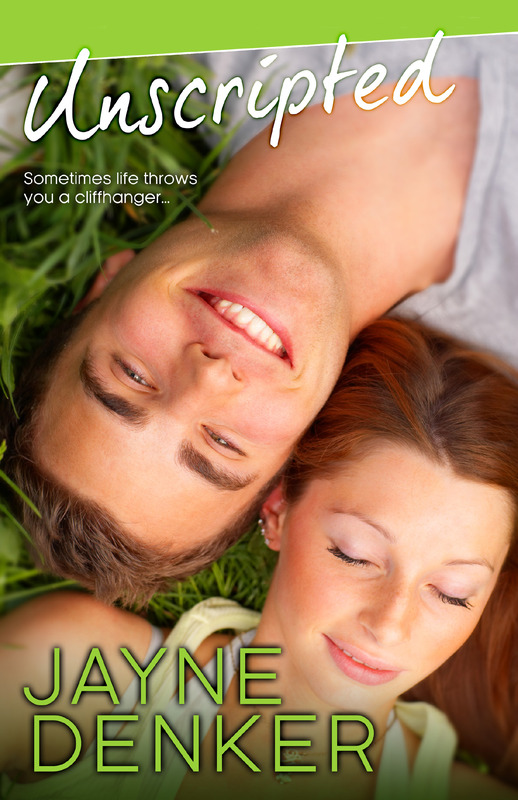 And while you’re there, check out another excerpt from Down on Love, the first in my small-town rom com series. Thanks SO much to everyone for joining me on this fabulous tour! Before leaving the bus for the last time, please check your area to make sure you’ve got all your belongings. I think this bus is going to the garage for a nice long rest and a tuneup! Don’t forget—the blog tour might be ending today, but Down on Love will be on sale for 99 cents, all e-formats, for the rest of this month! 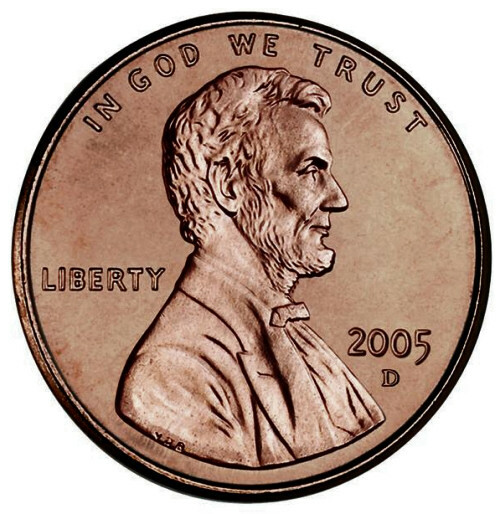 Grab it cheap while you can! 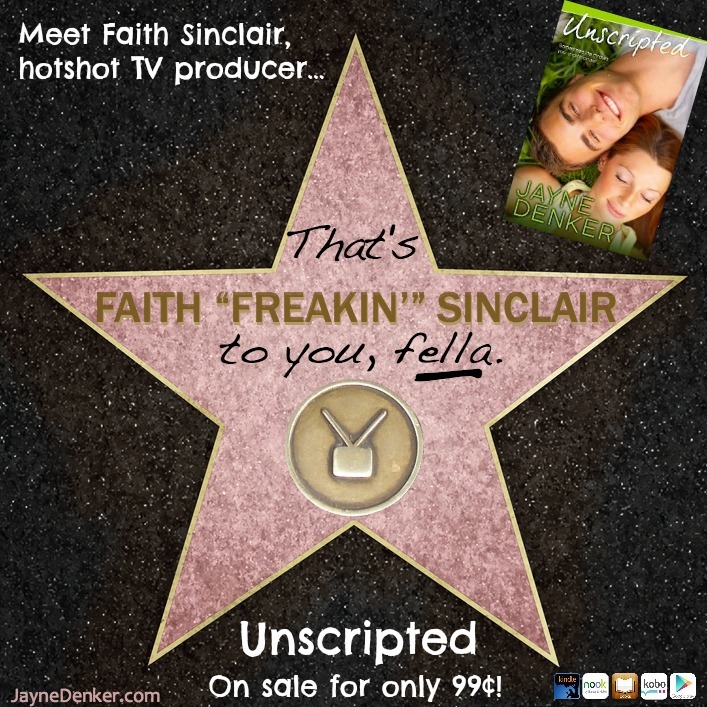 (Blog) Tour of Marsden, Day 9: Excerpt and Giveaway! Oh noes! It’s the second-to-last day of my (Blog) Tour of Marsden! But I’m going out with a bang—got an excerpt and a giveaway (win both my Marsden books—Down on Love and Picture This!) over at Royal Social Media. And don’t forget that Down on Love is on sale for only 99 cents, all e-formats, all month long! Hey, sorry about that little glitch yesterday. If you were looking for the blog tour, we were on the side of the road with a flat tire. But we’re all good now! Let’s roll on through the home stretch of our (Blog) Tour of Marsden, NY, this time with a stop at my agency sister CJ Burright’s blog, for a little inside information: where, exactly, the town of Marsden came from. It may be fictional, but it has its roots in a lot of really great—and real—New York towns. If you want to find out more about the mashup I created (so much better than a Frankenstein monster, I promise! 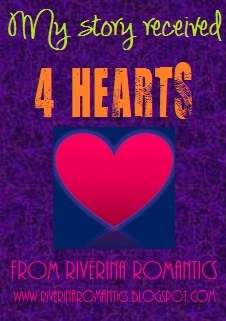 ), check out Down on Love for only 99 cents, all e-formats, all month long! (Blog) Tour of Marsden, Day 6: The Catskills! Well, now! The (Blog) Tour of Marsden is rolling into its second week! Today I’m dropping in on my bud and fellow author Glynis Astie’s blog, where I’m talking about the beautiful Catskill Mountains, a region of central New York State that’s near and dear to my heart—and the setting for my small-town rom com series. There’s a lot more to it than Dirty Dancing, so head on over to Glynis’ blog to find out more! Plus there just might be an excerpt from Down on Love, which (ahem—by the way) you can pick up for only 99 cents, all e-formats, all month long! See you over there! (Blog) Tour of Marsden Twofer: Pumpkins! Plus WIN My Books! Oh baby it doesn’t get more autumnal than this—for day 4 of my (Blog) Tour of Marsden, I’m over at FicWishes blog talking about that grand tradition, the pumpkin patch! Because it plays a big part in Down on Love, the first book in my small-town romcom series set in the fictional Catskill town of Marsden, NY, of course! Plus I love that kind of stuff. 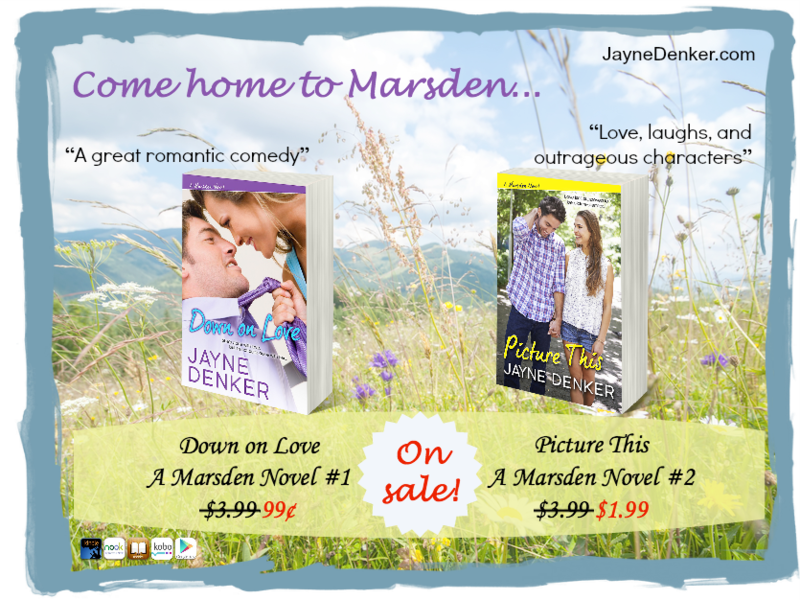 Even better, you can WIN digital copies of both books in the Marsden series (so far): Down on Love and Picture This! All you have to do is leave a comment at FicWishes. Doesn’t get any easier than that! If you don’t want to leave it to fate, however, you can always pick up Down on Love on sale for 99 cents, all e-formats, all month long! Plus Picture This isn’t much more—only about $3 and change everywhere. (Blog) Tour of Marsden Keeps Rolling: Day 3! Happy Wednesday! The (Blog) Tour of Marsden rolls on into day 3 at Tome Tender, where I’m talking about a recipe for a small-town series! And don’t forget Down on Love, the first in my Marsden series, is on sale for 99 cents all month, all e-formats!